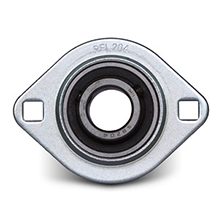 Standard series | LOŽISKA AUŘEDNÍK CZ, s.r.o. 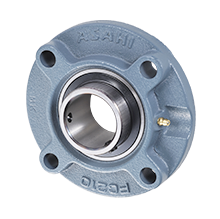 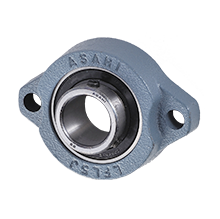 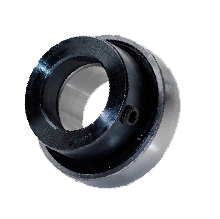 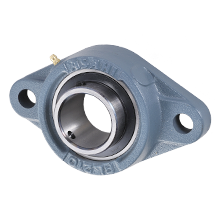 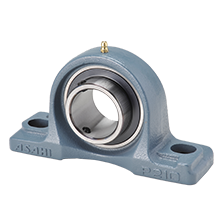 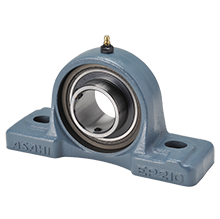 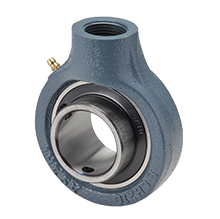 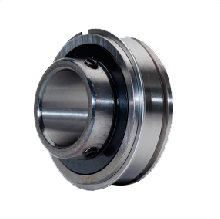 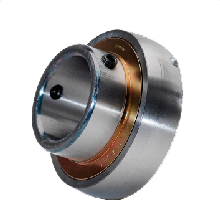 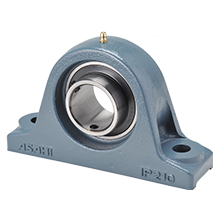 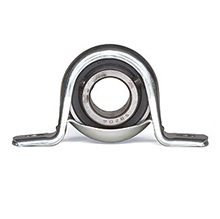 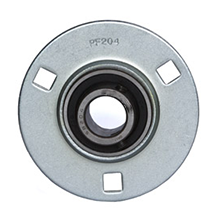 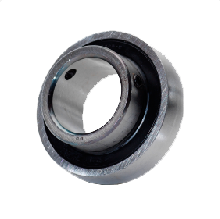 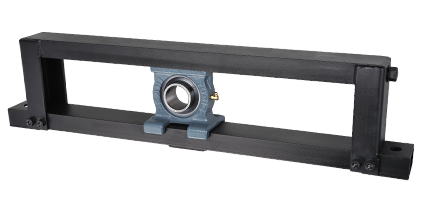 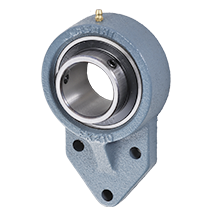 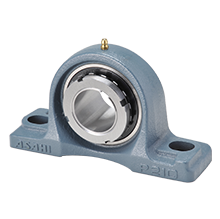 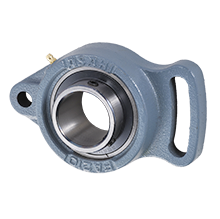 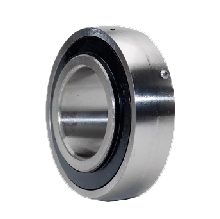 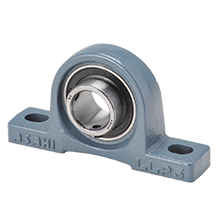 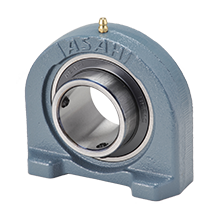 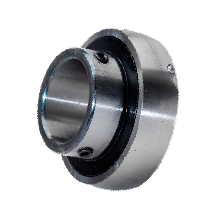 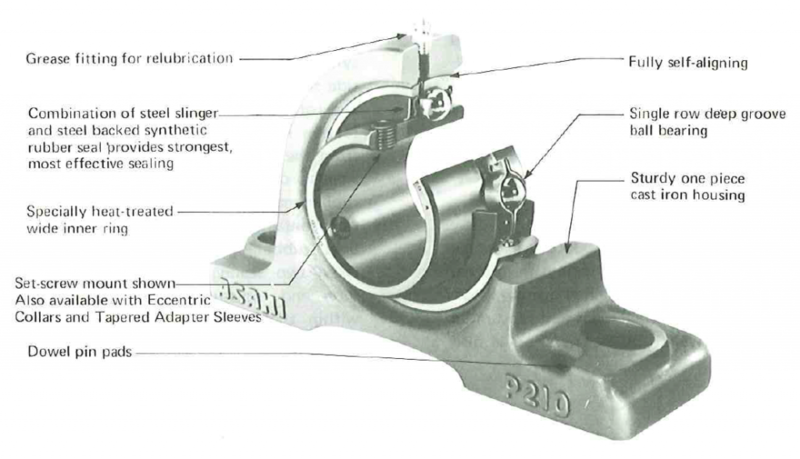 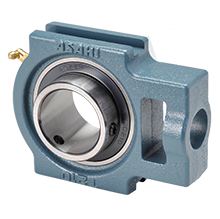 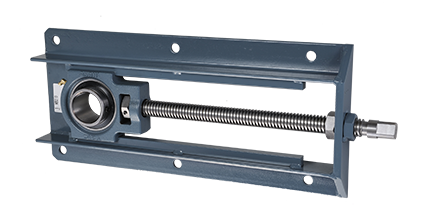 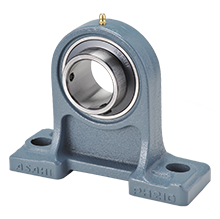 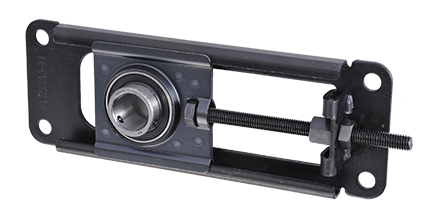 ASAHI Bearing units consist of a double sealed single row deep groove ball bearing and any one of cast iron, synthentic rubber and presses steel housings of various configurations. 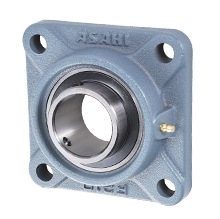 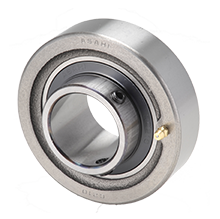 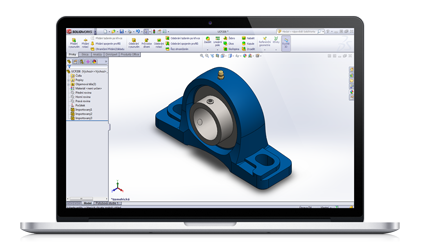 ASAHI standard series includes over 60 bearing units – You can find all types and more information in ASAHI main catalog (PDF) – basic overview see below on this website.